For those who are looking to enhance their smile, Avalon Dental is happy to offer teeth whitening in Fort Myers. 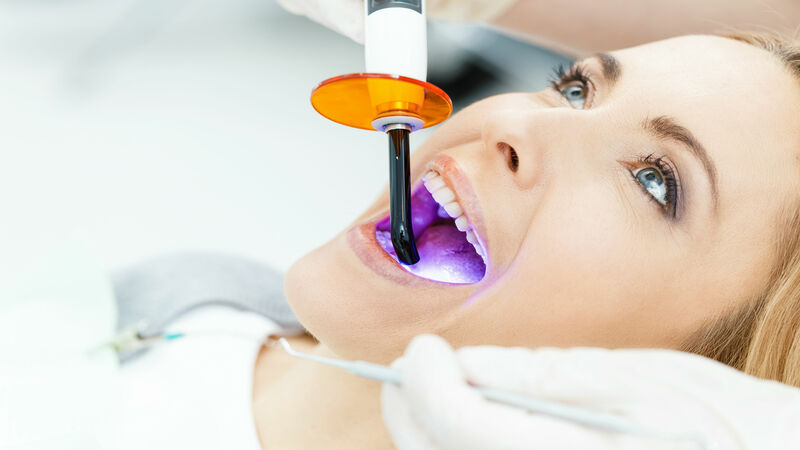 The teeth whitening services at our Fort Myers office are designed to remove discoloring from years of stains that have built up on your teeth. Our take-home and chair-side teeth whitening treatments can give you back the fresh, white smile that you’ve been missing. We provide several options for teeth whitening and will make recommendations on a case by case basis. Please contact our office with any questions or concerns and we will be happy to assist.